Meridian Leads has a team of IT developers that can help you establish or enhance your online presence. Let our team of IT professionals modernize your company website and make sure it is mobile friendly format that is able to optimize lead generation through Social Media, Search Engine Optimization, Email Marketing and other online campaigns to zero in on the best prospects for your offer. Meridian Leads aggregates real time digital response leads from a variety of 3rd Party Providers. Supply and demand varies, can be industry specific and are affected by seasonality. 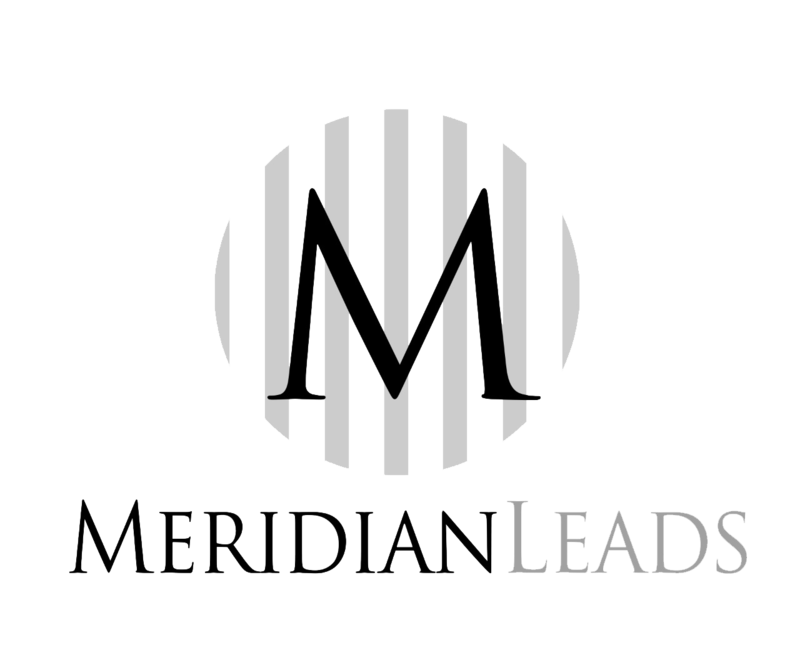 Contact Meridian Leads to see if we have real time leads available for you now. In addition to digital response leads we offer several options for accessing aged responder / batch file data. Save money by choosing leads that were generated days, weeks or months ago. Aged response files are a great source to uncover consumers who were merely researching at the time, but who are ready to purchase your product now. Leverage the power of search engine and social media marketing to create brand awareness and drive inquiries for your product or service. We know how to create, place, track and optimize your search and social media marketing campaigns to produce effective results.